The Road To Victory Is Nearing The End! For those of us that got to see the highly anticipated Freddie Mercury/Queen biopic‘Bohemian Rhapsody’, we knew instantly that this film was deserving of all the award nominations it could possibly get, but we just weren’t sure if it would actually get the ones it deserves. 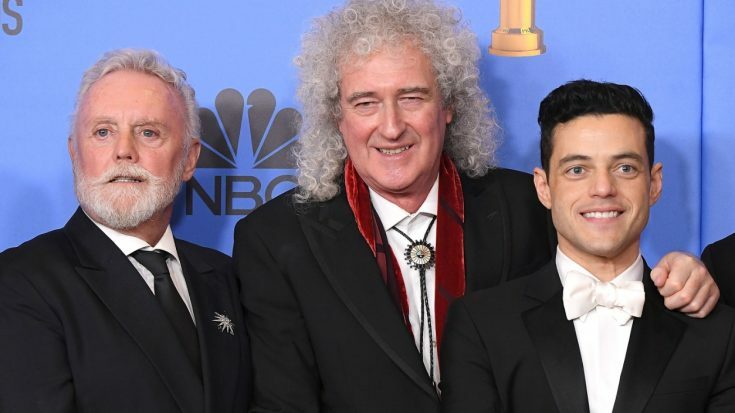 However, I am happy to report to you that we can rest easy knowing that upon the news of the Academy Awards announcing its nominations for this year’s award ceremony, ‘Bohemian Rhapsody’ has received 5 award nominations and they’re everything we could’ve ever hoped for. The film’s 5 nominations are for Best Sound Mixing (Paul Massey, Tim Cavagin and John Casali) , Best Sound Editing (John Warhurst and Nina Hartstone), Best Film Editing (John Ottman), Best Actor In A Leading Role (Rami Malek), and Best Picture (Graham King, Producer). 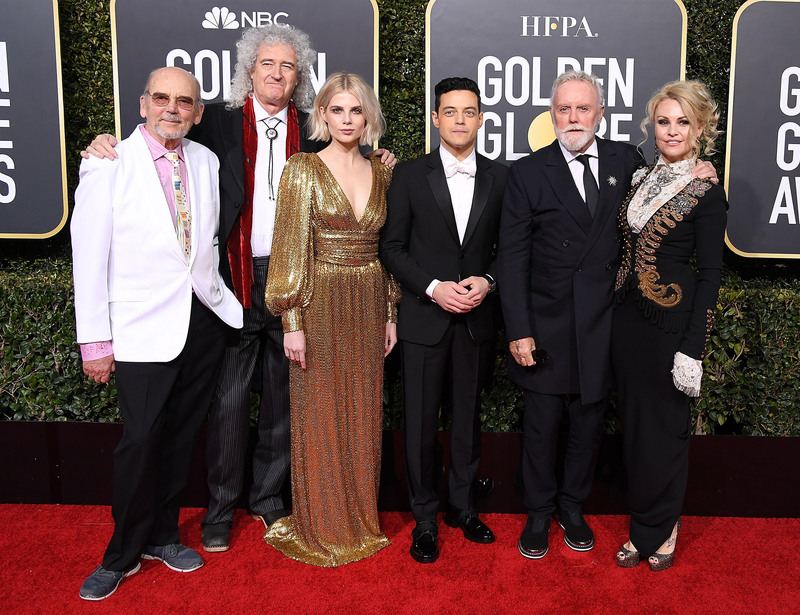 The news of the film’s many Oscar nominations comes as no surprise after its incredible night at the Golden Globes. The film took home two awards that night. One for Best Actor awarded to Rami Malek for his stunning portrayal of Freddie Mercury, and the other for Best Drama. 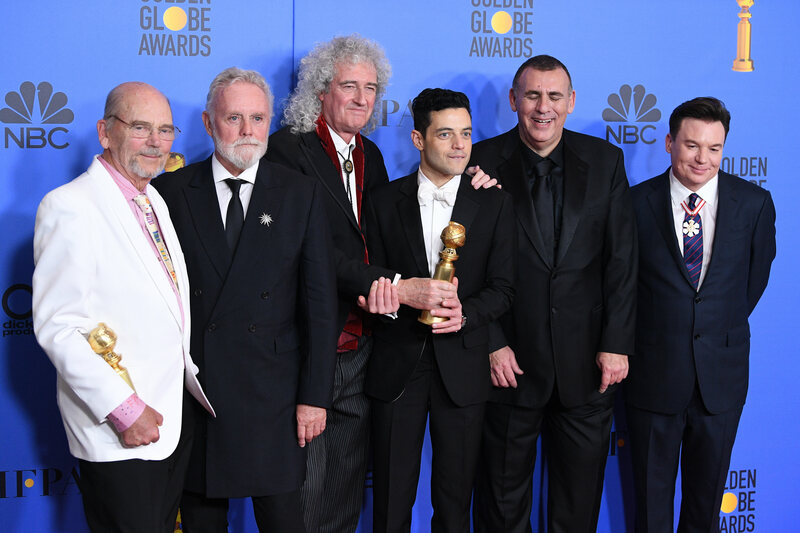 With a stellar night at the Golden Globes historically improving a film’s chances of Oscars wins, our hopes are as high as ever that ‘Bohemian Rhapsody’ will be awarded in full this coming February. But as much as we would love to see the film take home all of its 5 awards, we couldn’t be anymore proud of the cast, crew, and band for what it’ll inevitably accomplish at the Oscars either way, win or lose.